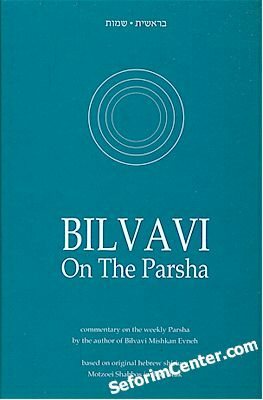 Bilvavi Mishkan Evneh and Da Et Atzmecha series. Those who are seeking greater closeness to Hashem, Torah study, and character improvement, will find in it a treasury of Torah wisdom full of depth, as well as practice advice, in all areas of spiritual improvement. The Rav has delivered thousands of drashot on a countless array of topics pertaining to spiritual improvement and avodat Hashem. In these drashot, you will analyze the weekly parshah as never before. Each parshah has a timely lesson with subtle applications to our own soul. You will gain knowledge of important, fundamental concepts in a Torah Jew's life, in a way that is both deep and simple. Afterlife, The Jewish View : Where Are We Headed?